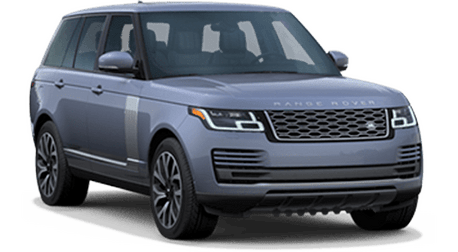 The 2018 Land Rover Range Rover Velar offers drivers near San Francisco a luxury SUV filled with some of the most impressive and innovative advanced safety and convenience technology. 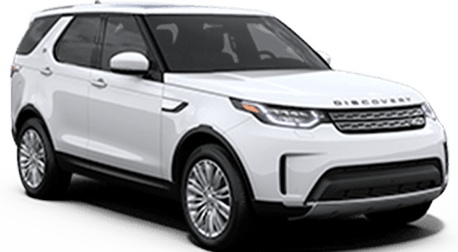 The 208 Land Rover Range Rover Velar is offered in multiple trim levels. Each trim level features its own set of standard and available features as well as engine configurations. Let's take a closer look a the difference between the base model Velar, which features a starting MSRP of $49,900 and the Velar First Edition, which features a starting MSRP of $89,300. 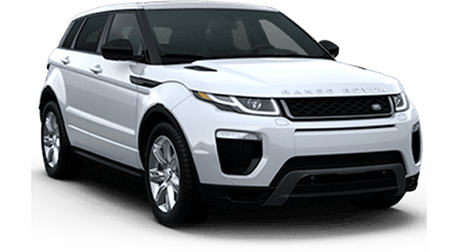 While its hard to even imagine luxury greater than whats featured in even the base model of the Range Rover Velar, you'll be amazed at everything the top-of-the-line Range Rover Velar First Edition has to offer. The base model Range Rover Velar comes equipped with a 247-hp, 2.0-liter four-cylinder engine with an 8-speed automatic transmission. Some of the best standard features of the Velar P250 Base include LED headlights, 10-way seats for five passengers, rain-sensing windshield wipers, premium-designed alloy wheels and a 250W sound system with eight speakers that is compatible with Apple CarPlay and Android Auto. The base model Range Rover Velar also hosts an impressive number of standard advanced safety features, including Autonomous Emergency Braking, Lane Departure Warning, Speed Proportional Electronic Power Assisted Steering, rear view camera and more. There's no harm in drooling over a base model that offers so much luxury. The 2018 Range Rover Velar First Edition offers drivers and passengers the best Land Rover can offer. 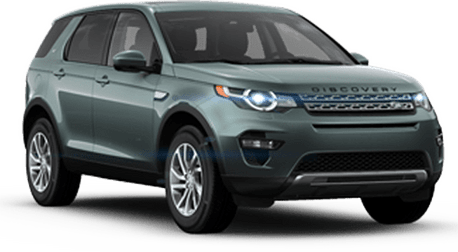 The First Edition is only available in the first year of a model, and includes all of the best options from Land Rover as standard equipment. The First Edition is equipped with a powerful 380-hp, 3.0-liter supercharged gas engine and offers every feature of the base model Velar as well as the Velar R-Dynamic. Additional features included on the Velar First Edition are Adaptive Cruise Control with Que Assist and Intelligent Emergency Braking, Surround Camera System, limited interior and exterior badges, configurable ambient lighting, Blind Spot Assist, Lane Keep Assist and the state-of-the-art Head-Up Display. You can't just read about a new 2018 Land Rover and appreciate all of the luxury it offers. 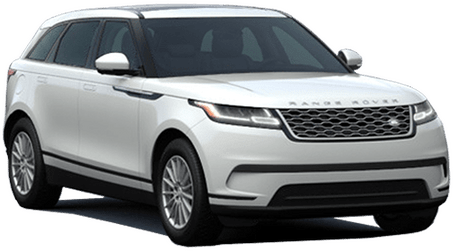 Schedule a test drive of a 2018 Range Rover Velar at Land Rover of Redwood City! 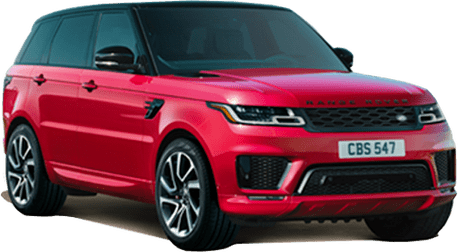 Interested in a Land Rover Range Rover Velar?